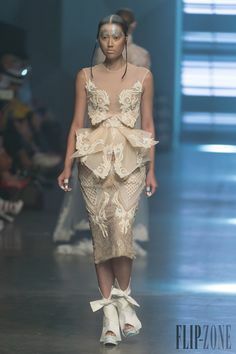 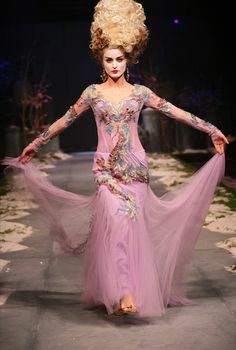 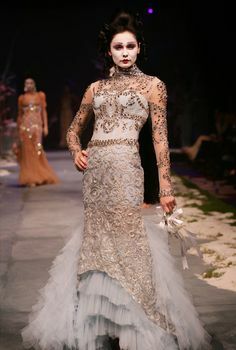 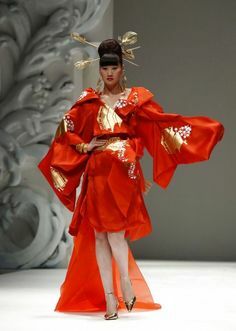 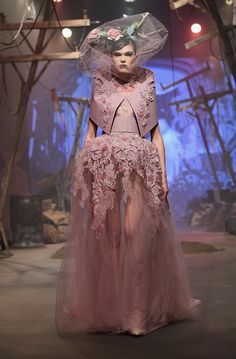 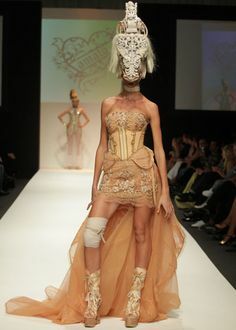 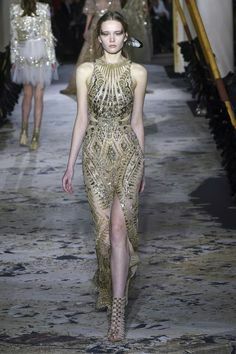 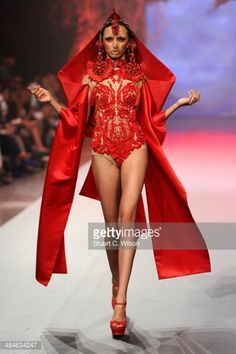 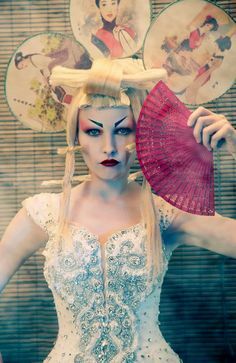 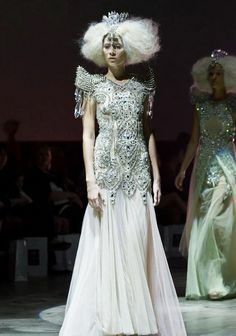 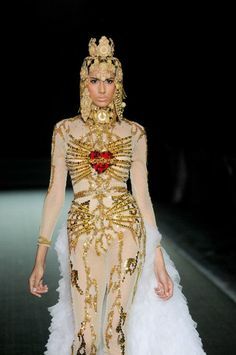 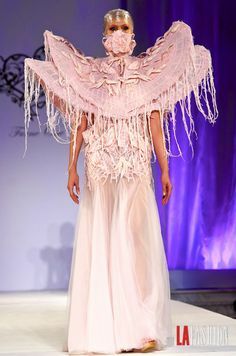 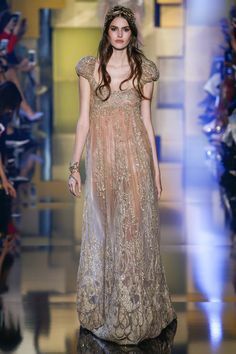 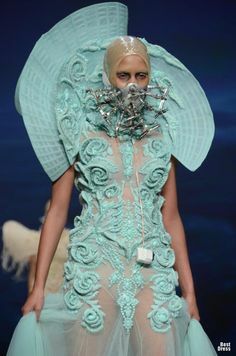 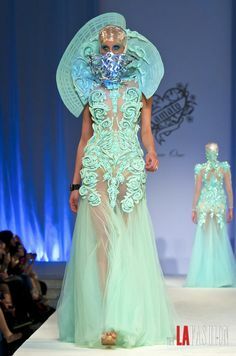 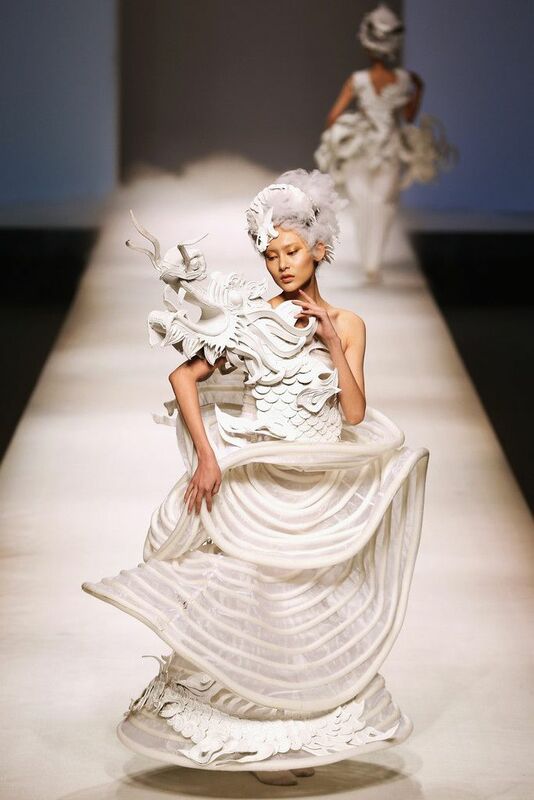 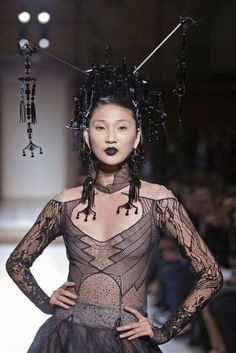 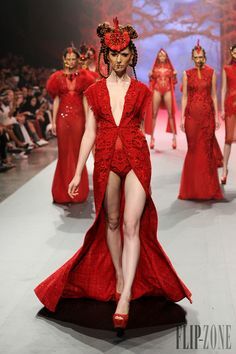 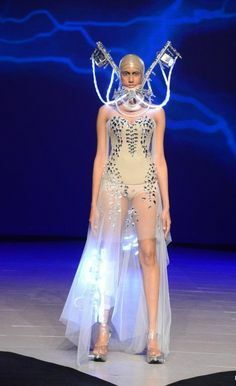 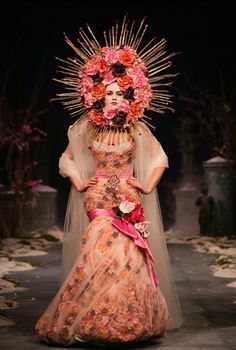 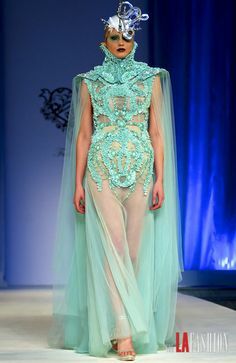 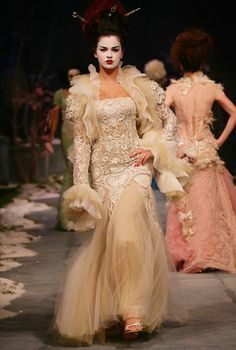 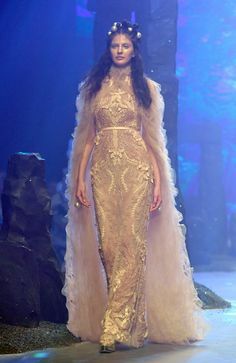 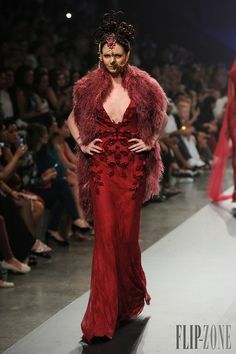 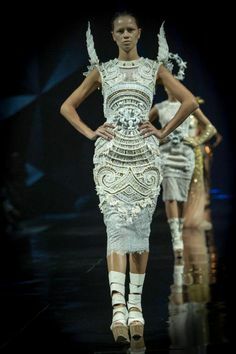 A model walks the runway at the Amato By Furne One show during Fashion Forward at Madinat Jumeirah on April 2014 in Dubai, United Arab Emirates. 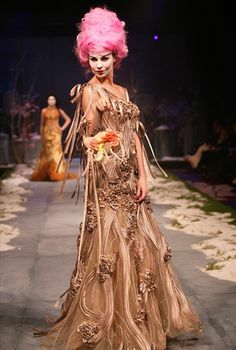 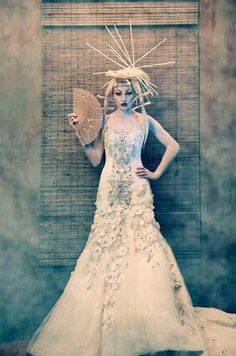 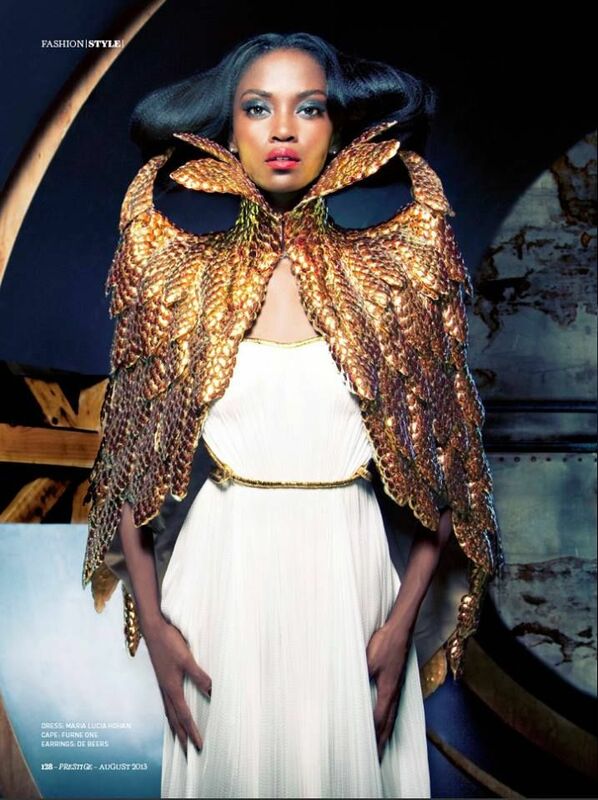 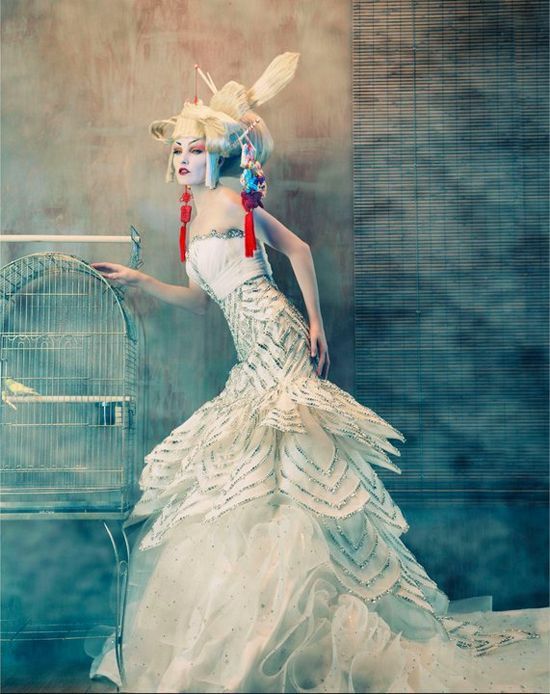 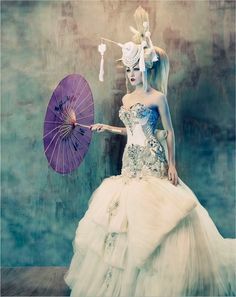 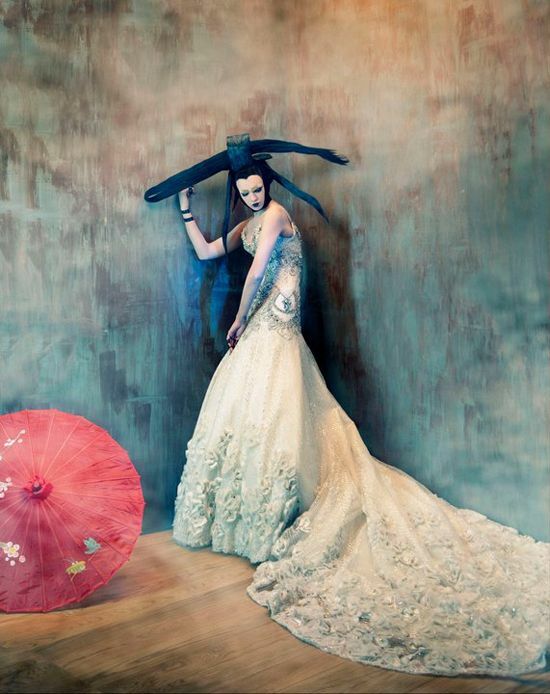 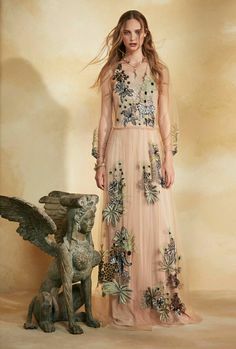 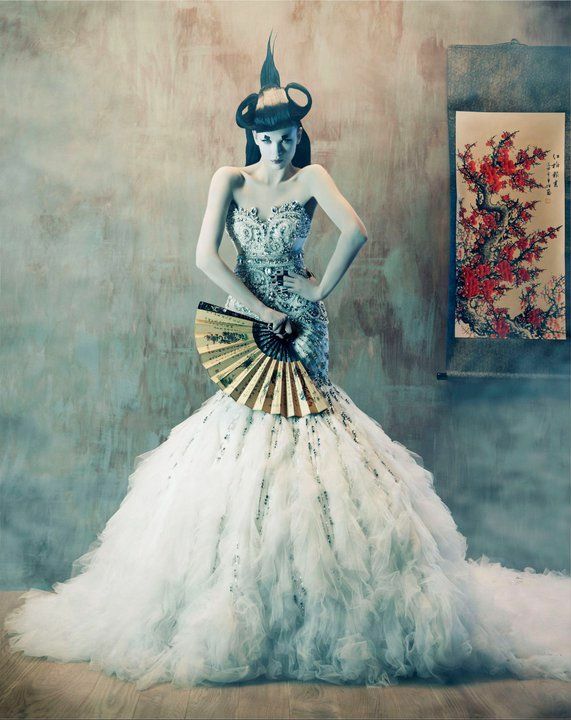 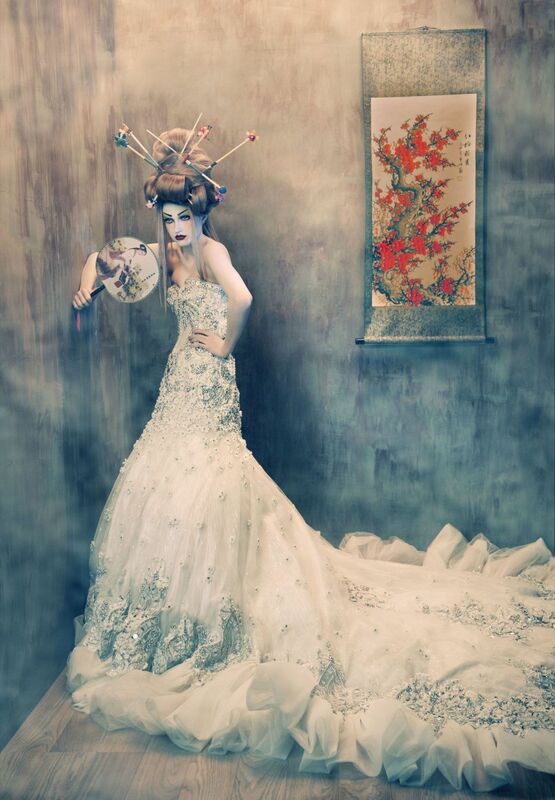 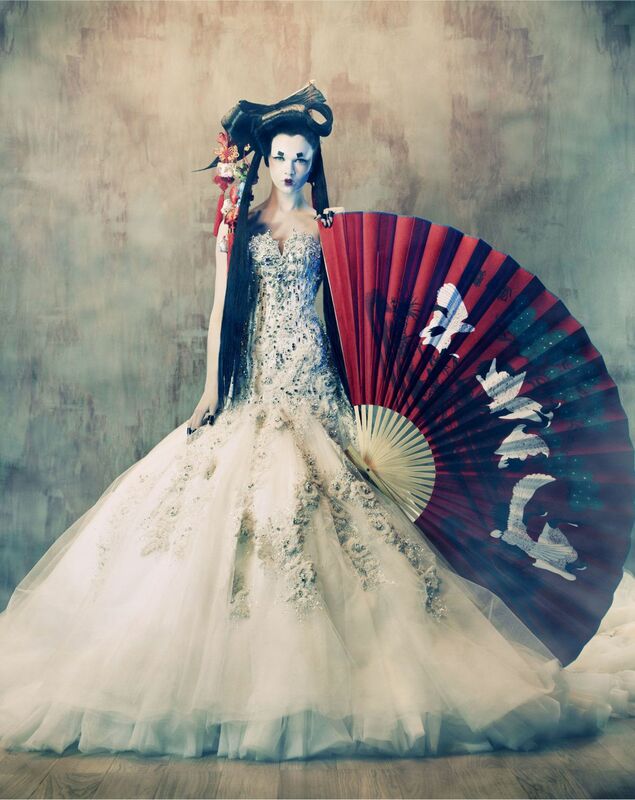 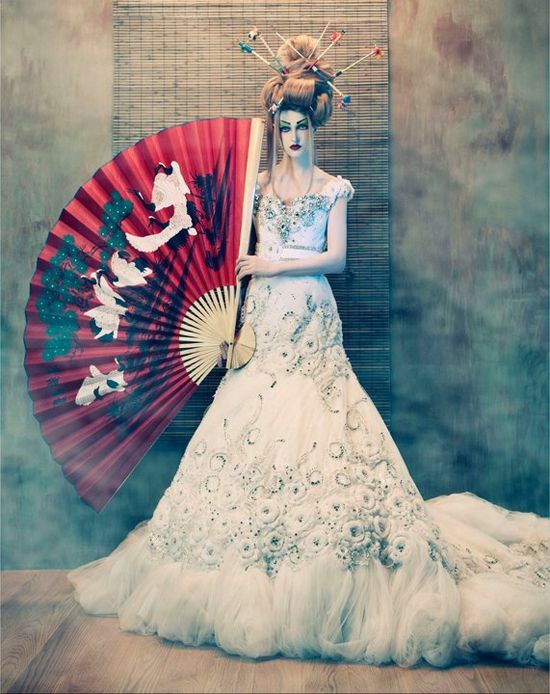 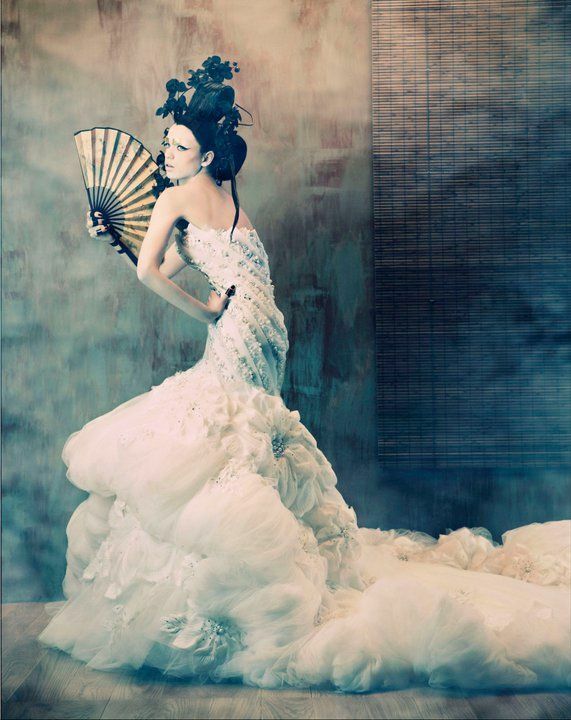 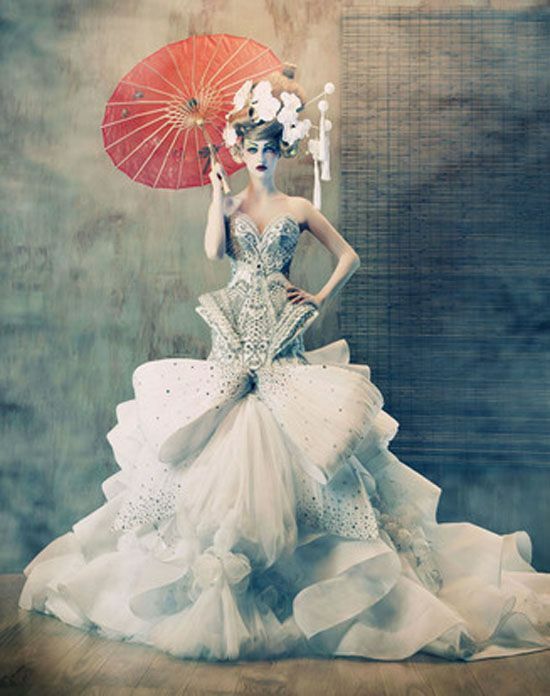 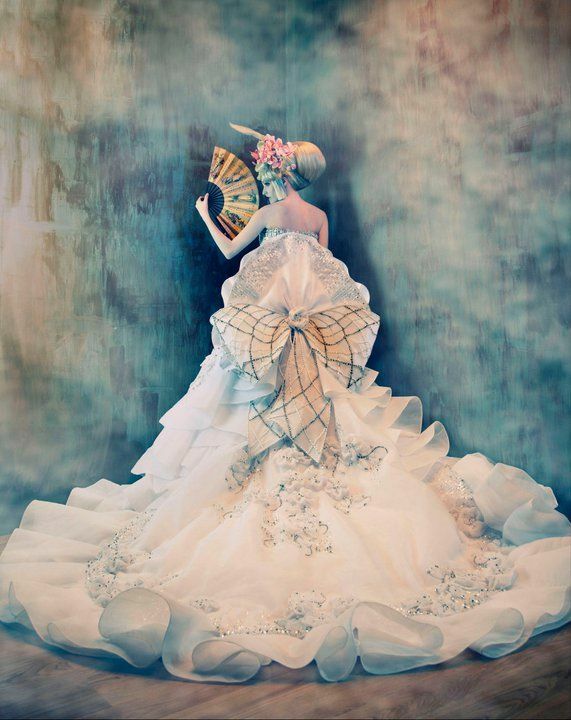 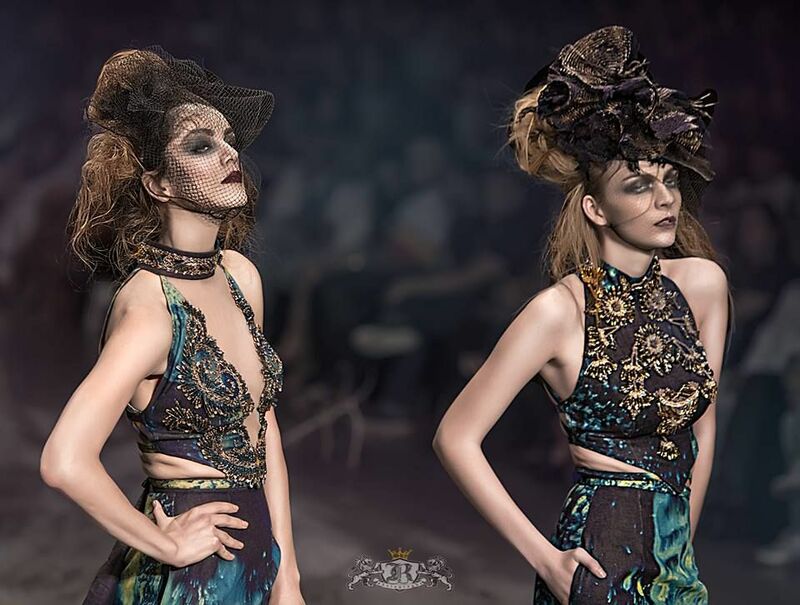 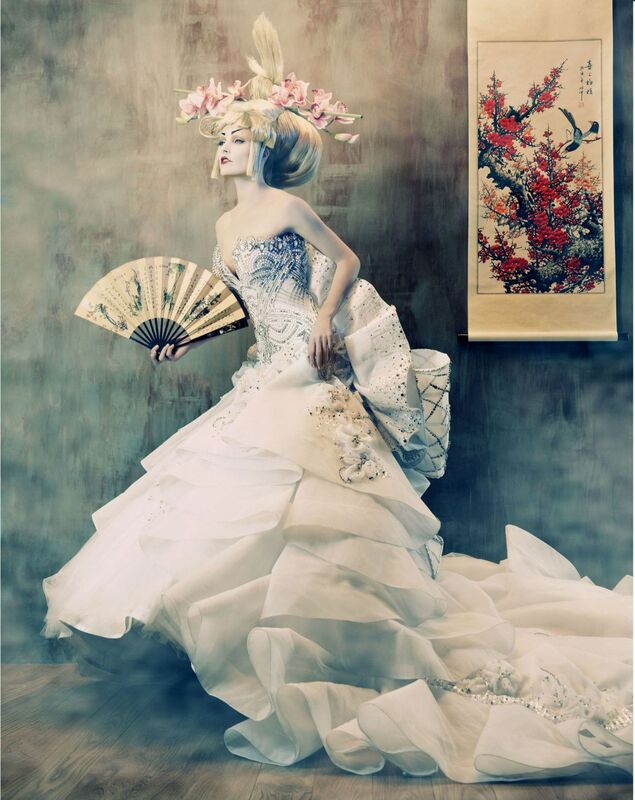 Amato Couture by Furne One creations on print. 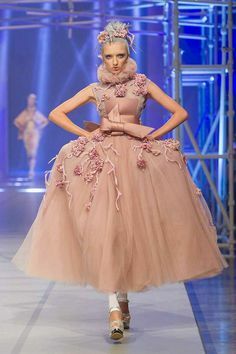 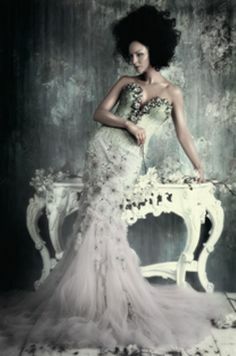 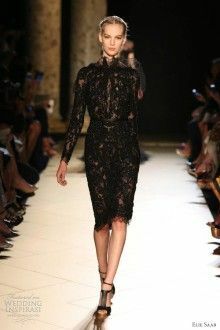 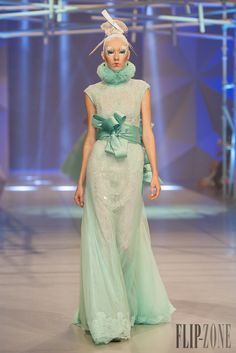 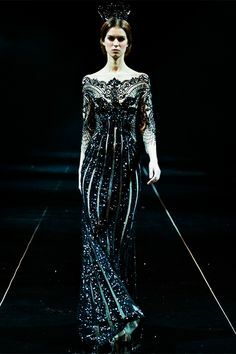 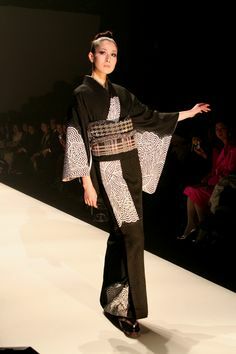 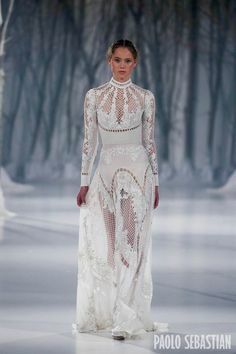 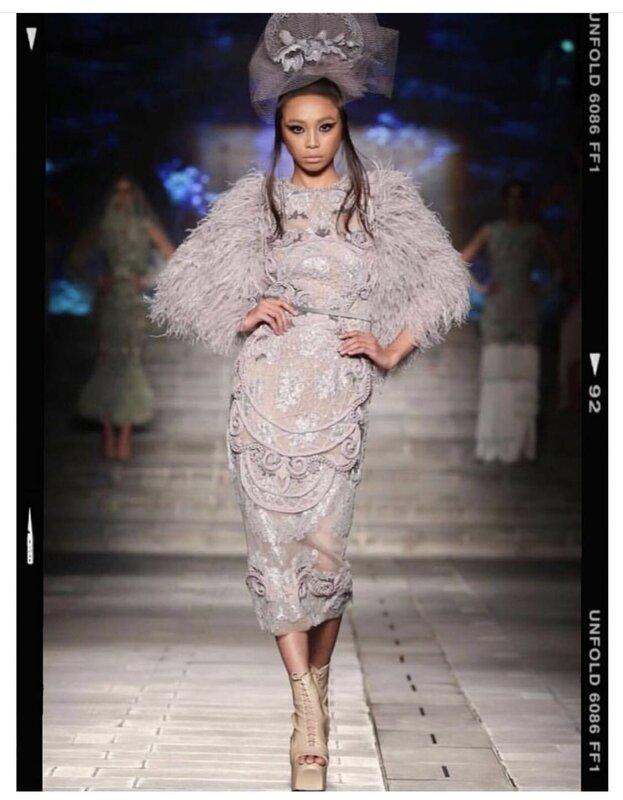 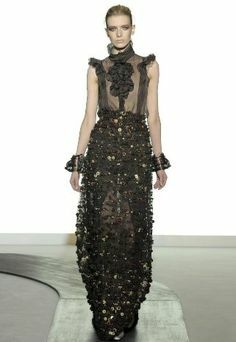 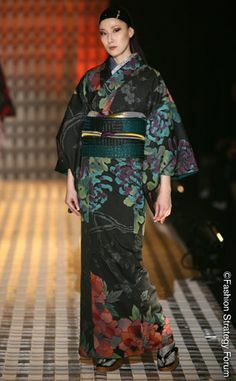 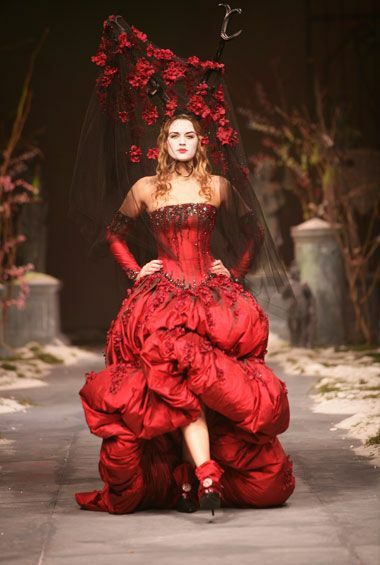 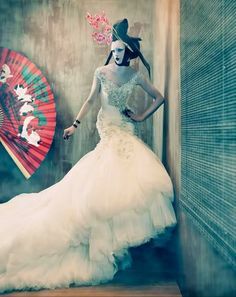 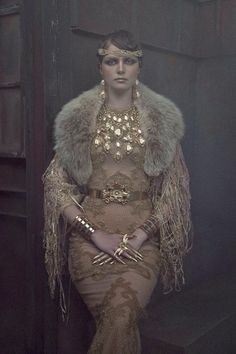 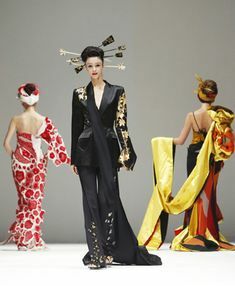 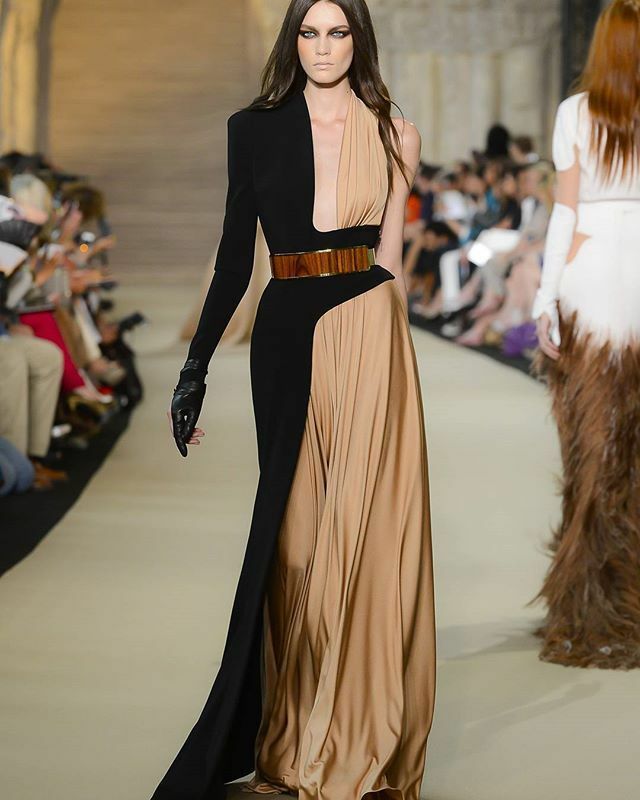 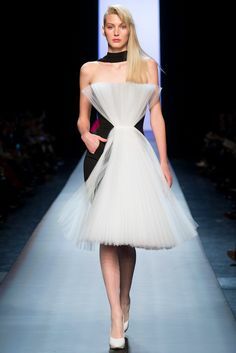 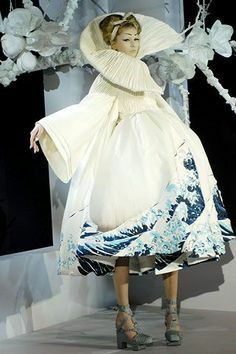 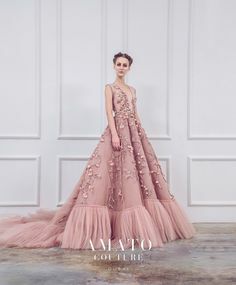 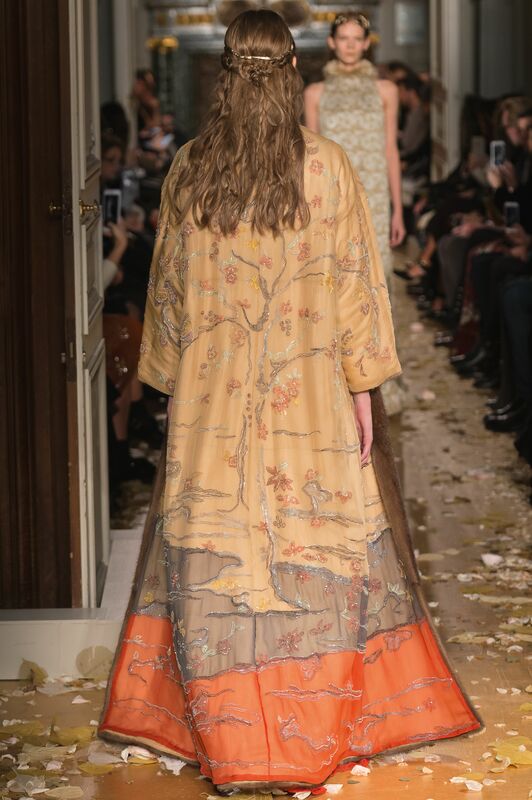 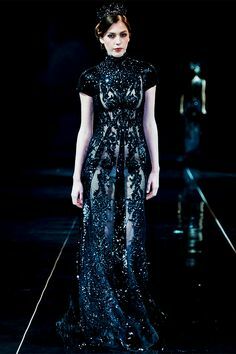 Amato Couture 2012 It's Alive Collection. 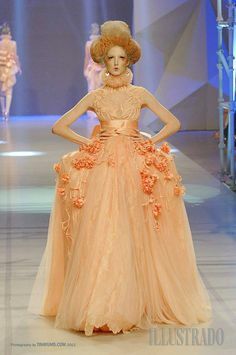 kinda like a modern take on Rococo a little.